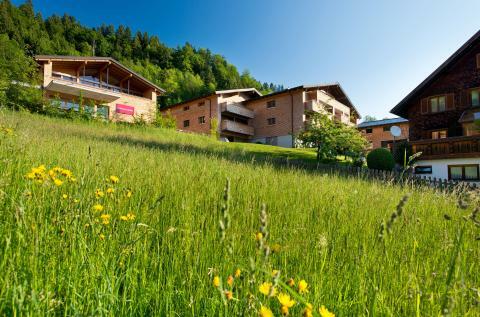 Pet friendly holiday parks in Austria | Best deals! Do you want to take your dog with you on holiday to Austria this year, but aren’t sure which holiday parks are pet-friendly? No worries. 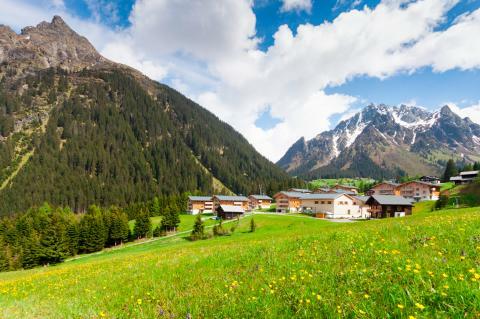 We have an extensive list of dog friendly holiday cottages in Austria so that you don’t have to leave your four legged friend behind. Long walks and relaxing evenings in front of the roaring fire are all to be expected in our dog friendly holidays. 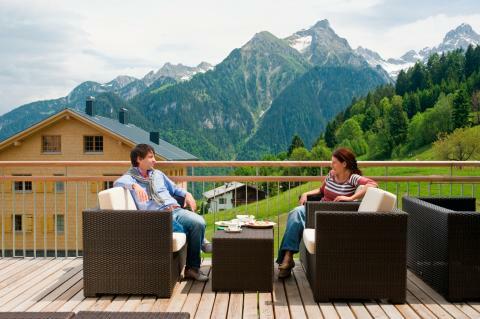 Have a look at our pet friendly holiday cottages in Austria and book now!